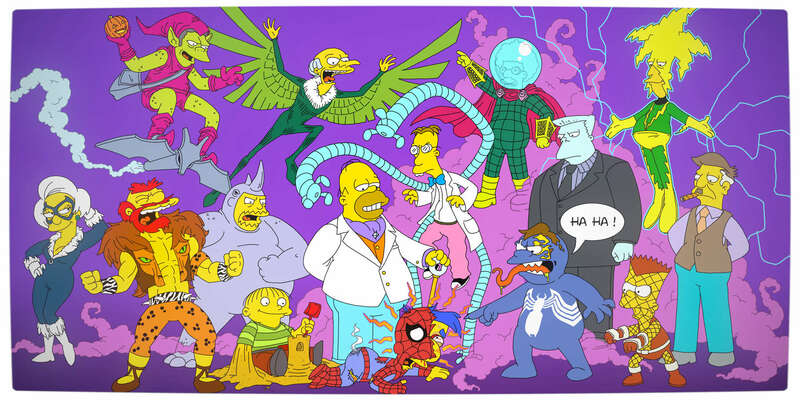 The above artwork featuring beloved Simpsons characters as villains from Marvel’s Spider-Man universe was created by Terry Vervegaert. What I like most about this piece of art, other than the fact that it is a great creative mashup, is how the artist has almost perfectly associated the unique looks and characteristics of each Simpsons character to the familiar villains that Spider-Man must face. 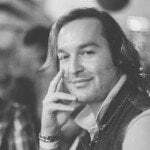 Homer, for example, works well as Kingpin because of the way he looks rather than because of his personality whereas casting Nelson as Venom works perfectly because of how his relationship with Millhouse mirrors that of the relationship that Eddie Brock has with Peter Parker in the comic series. What do you think of this mashup?